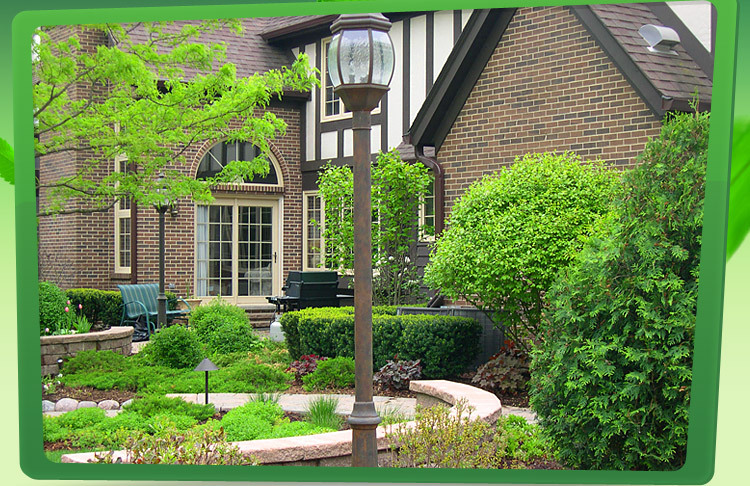 Fox Chase Landscaping Ltd is a family owned and operated business, celebrating more than 30 years of service to the Chicagoland area. 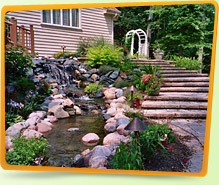 We specialize in the design, installation and maintenance of landscaping, hardscaping, pavers and retaining walls. Fox Chase Landscaping Ltd. is an award winning family owned and operated company servicing the Chicago land area since 1976. Our mission is to provide each client with a unique landscape solution designed specifically around the client's personal desires.